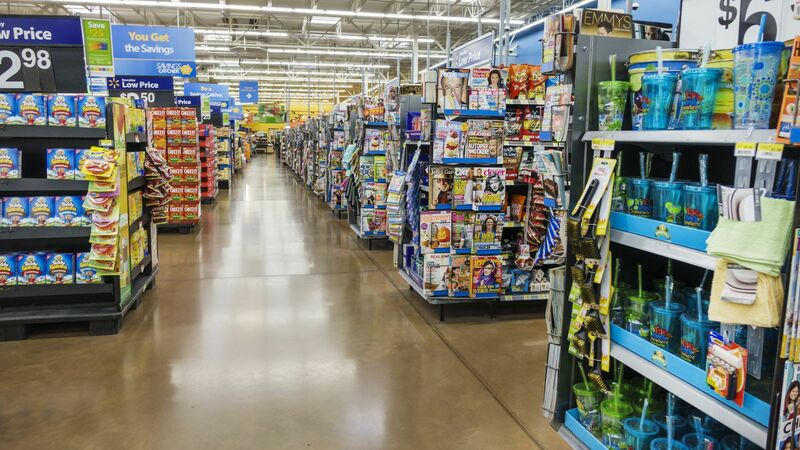 In May, Walmart put the kibosh on cashierless shopping — it said that its customers aren't so interested in possibly faster checkout without human help. But this week, it's started trying again. What's going on: In Dallas, Walmart's Sam’s Club launched "Now," a cashierless store half the size of a normal Sam’s Club. It will be a testing ground that will include augmented reality and mobile checkout. The surging online growth has been fueled by the acquisition of Jet.com, an e-commerce startup. "Ever since the Jet.com acquisition in 2016, their overall growth in 2017 and year-to-date growth in 2018 has been stronger than it was before the acquisition," Sucharita Kodali, research analyst at Forrester, tells Axios.